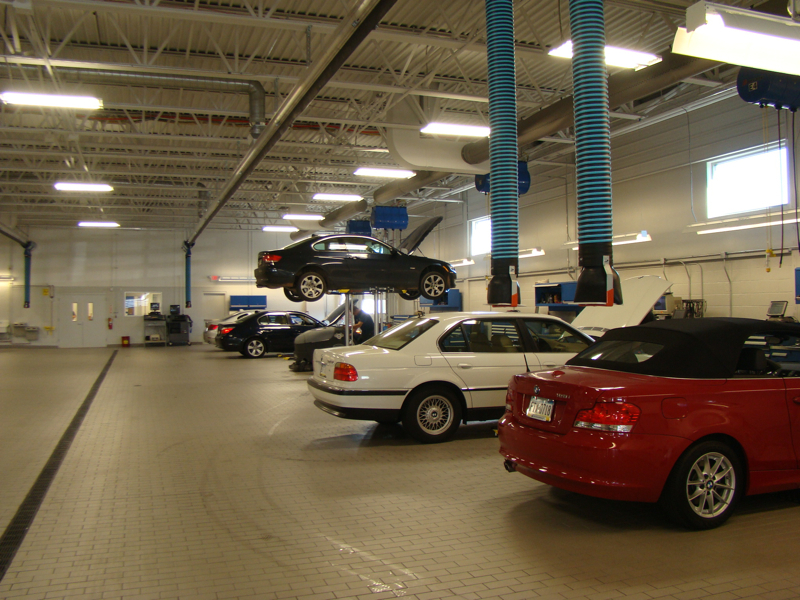 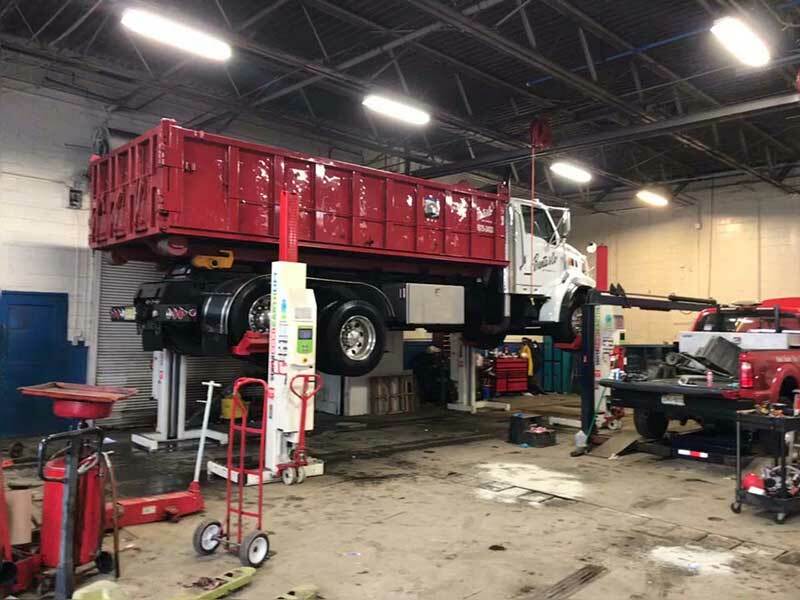 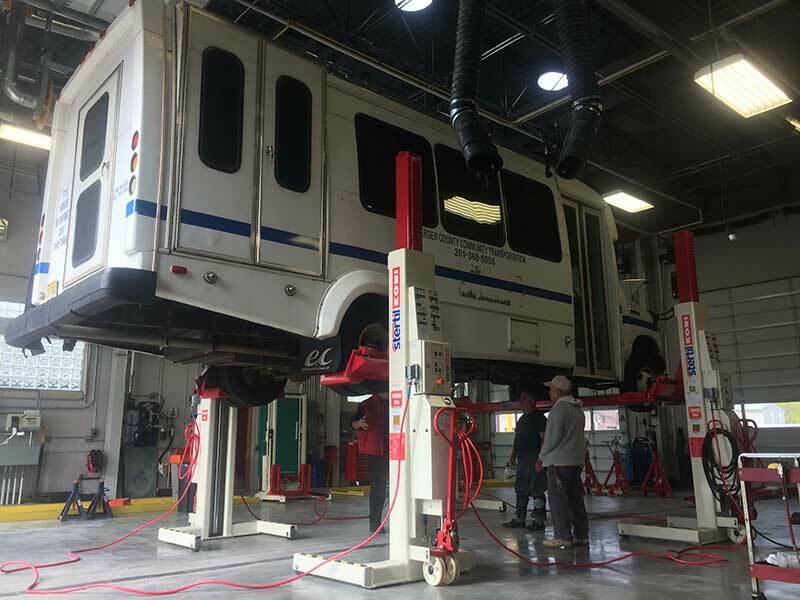 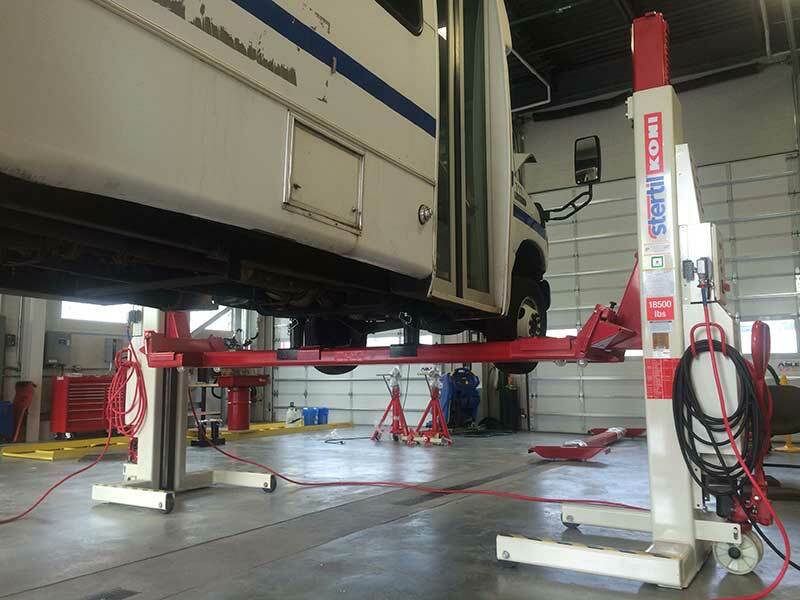 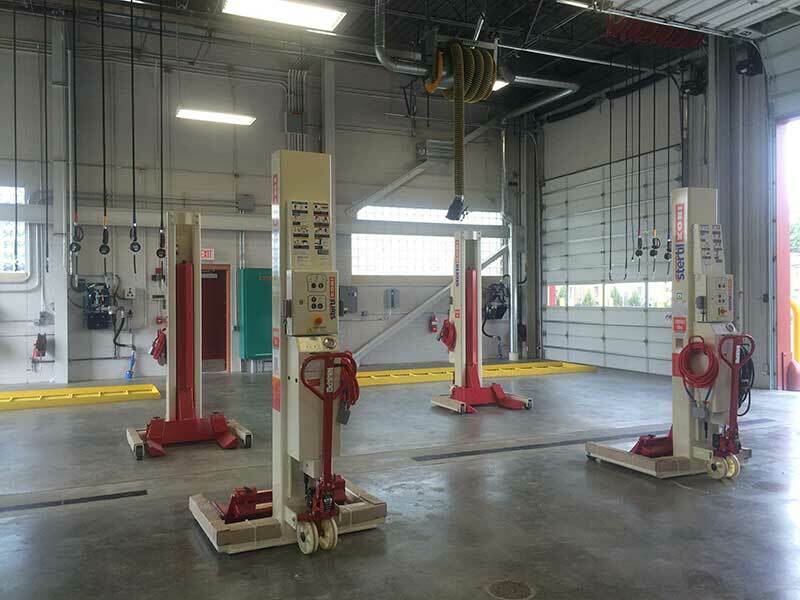 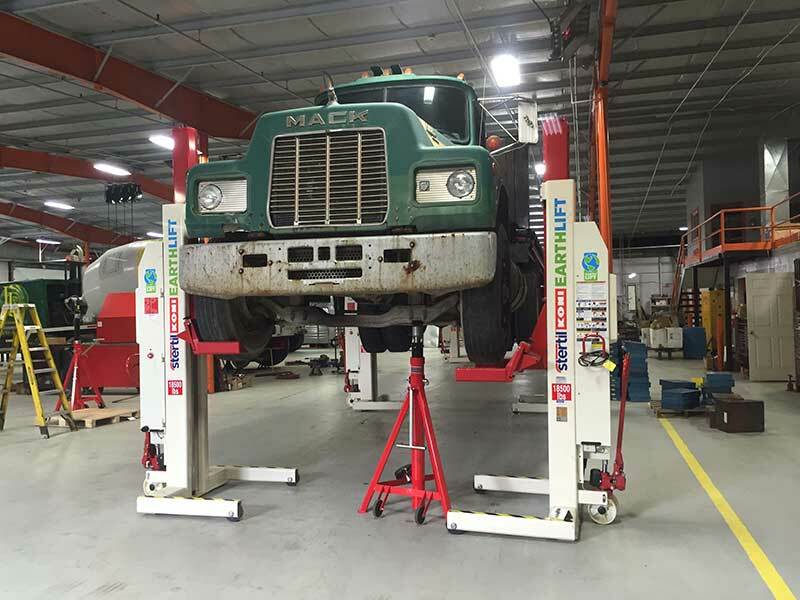 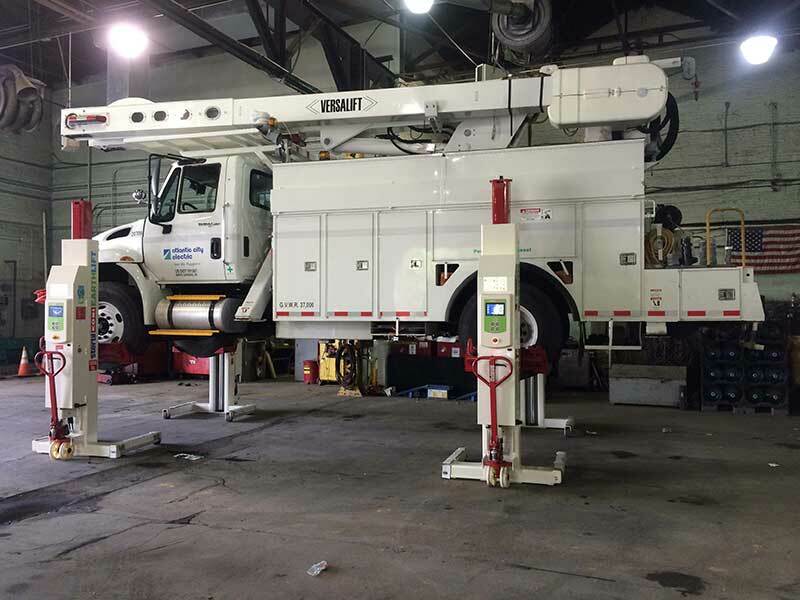 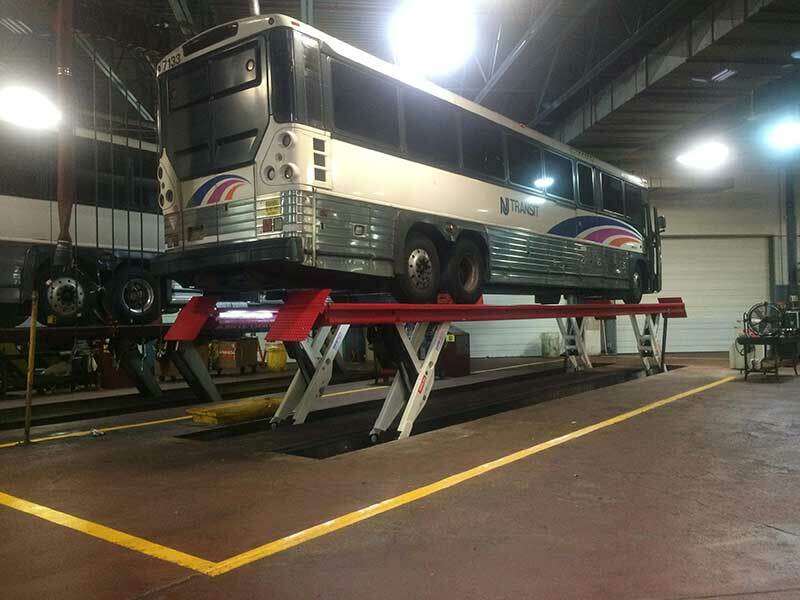 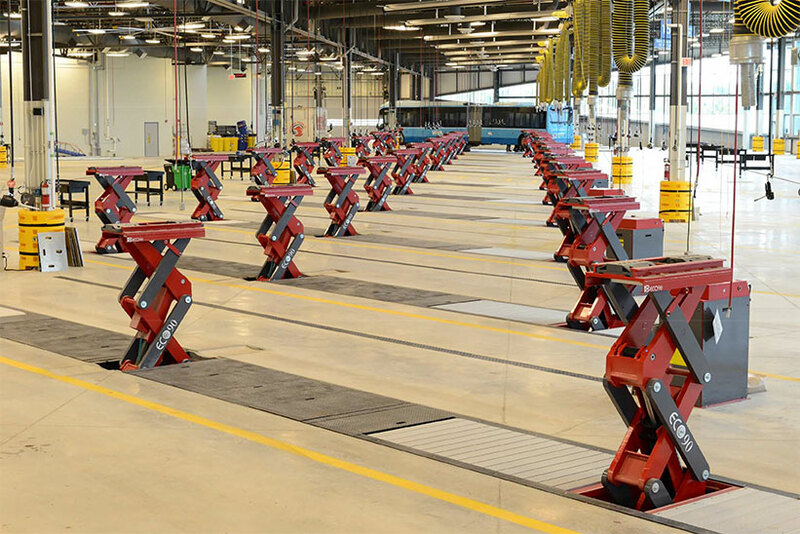 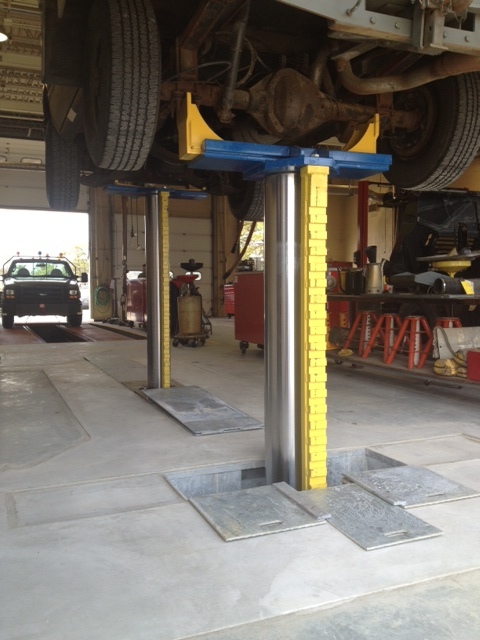 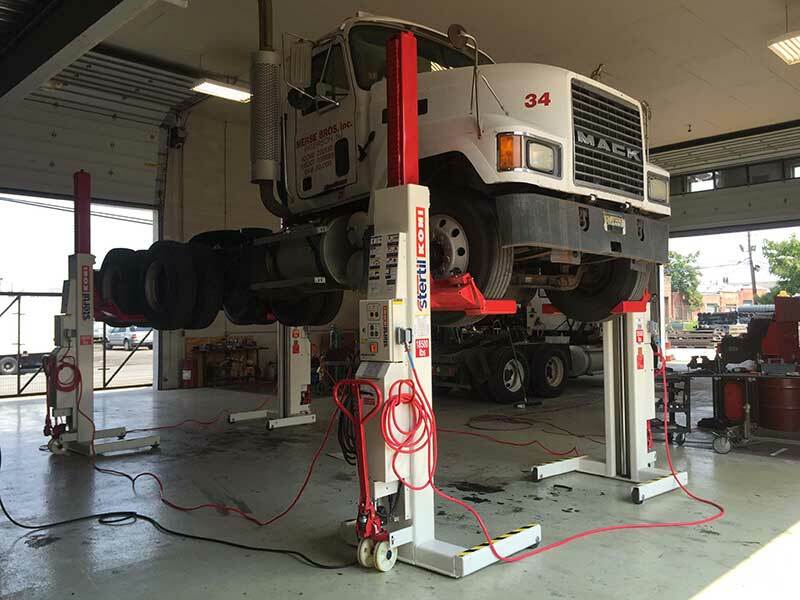 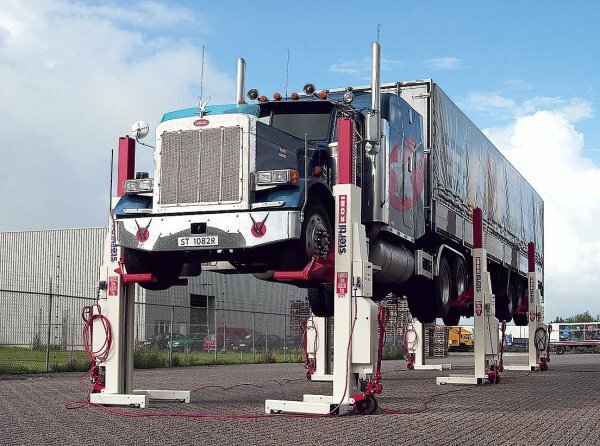 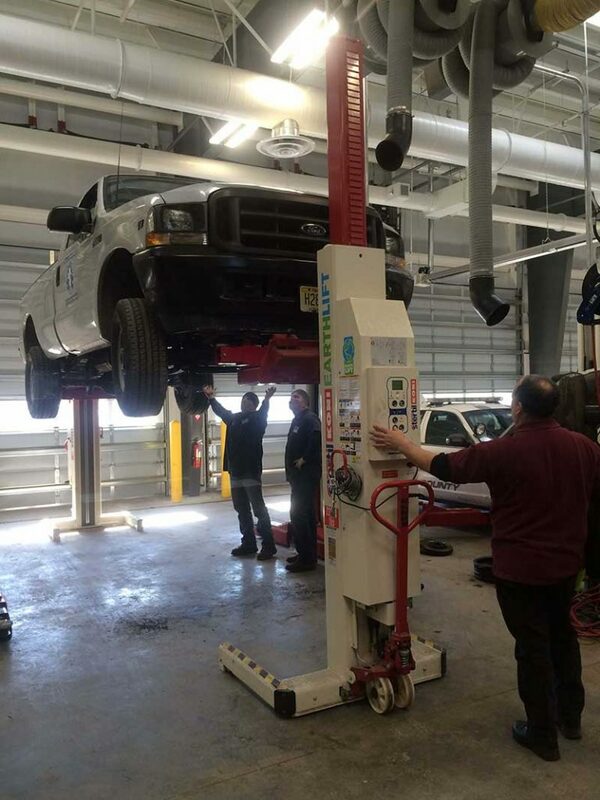 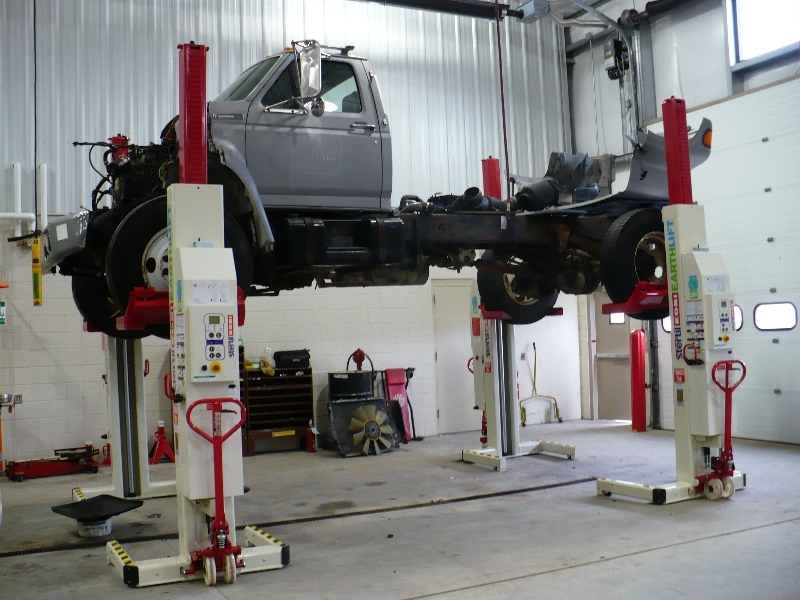 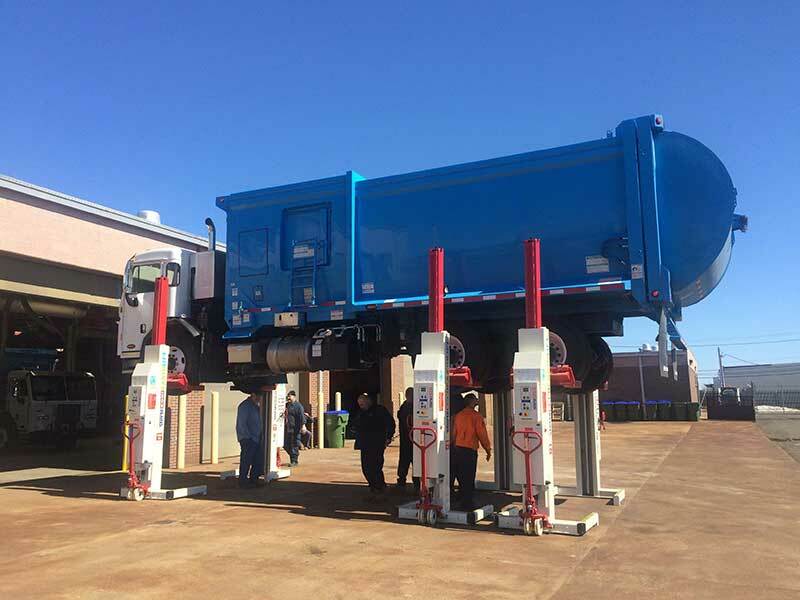 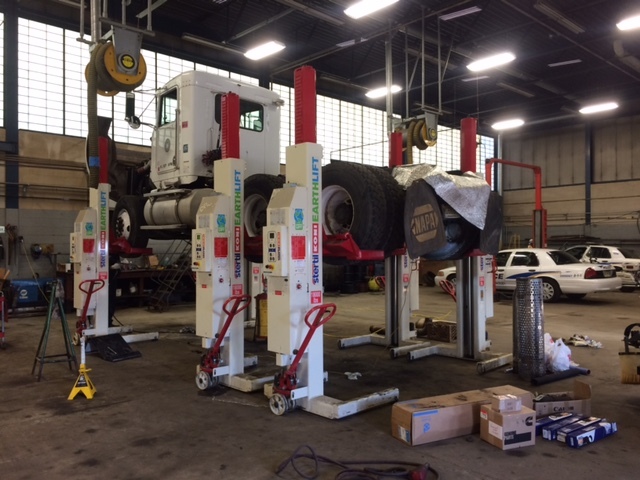 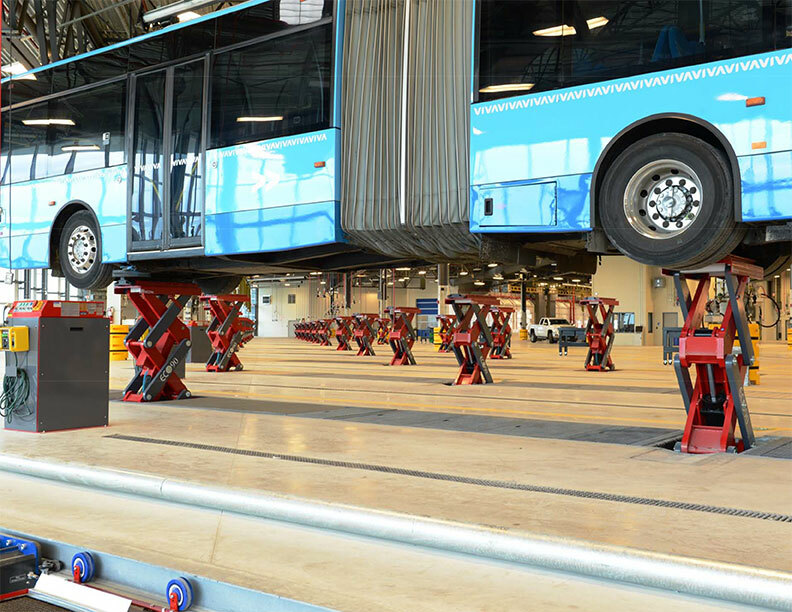 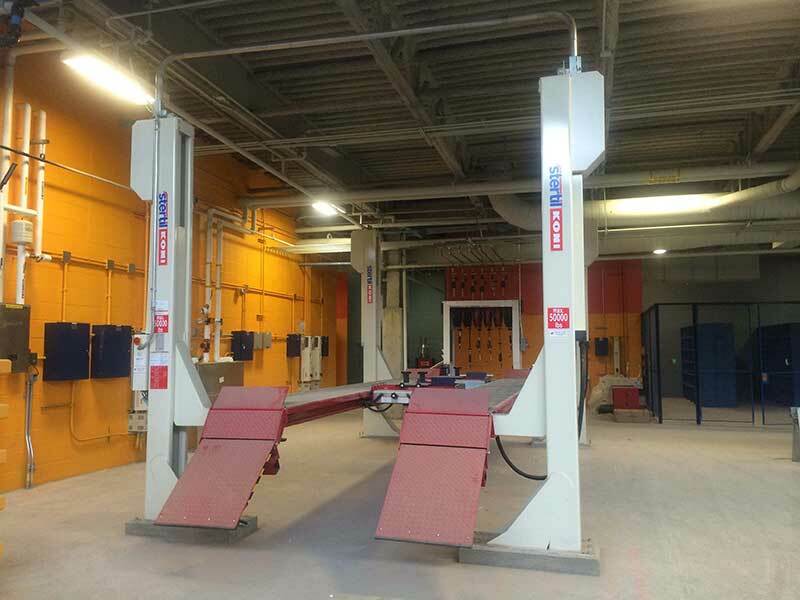 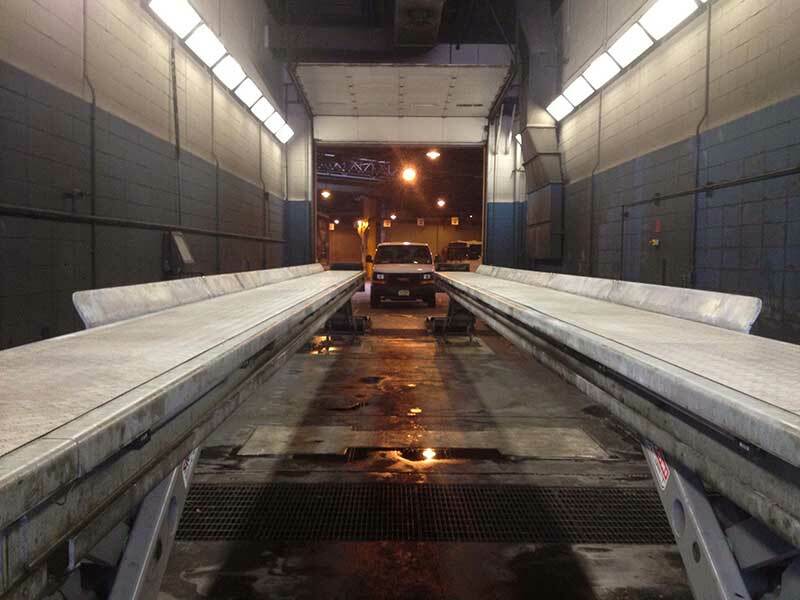 Safety is paramount with the work we do so it comes as no surprise that Stertil-Koni has reported a significant increase in use of their Support Stands in vehicle maintenance shops around North America. 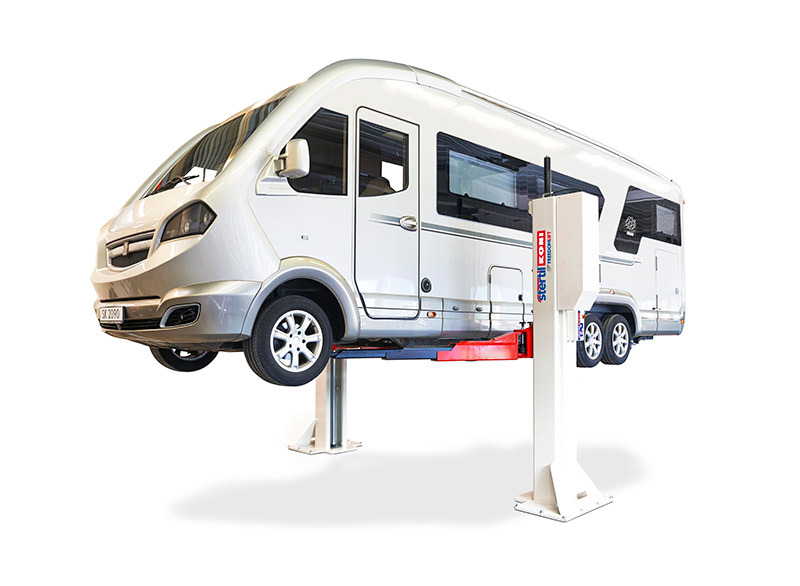 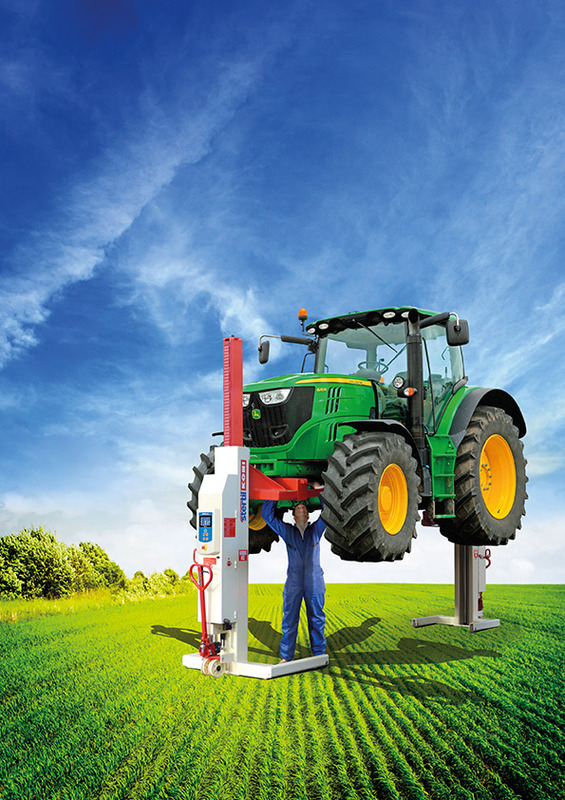 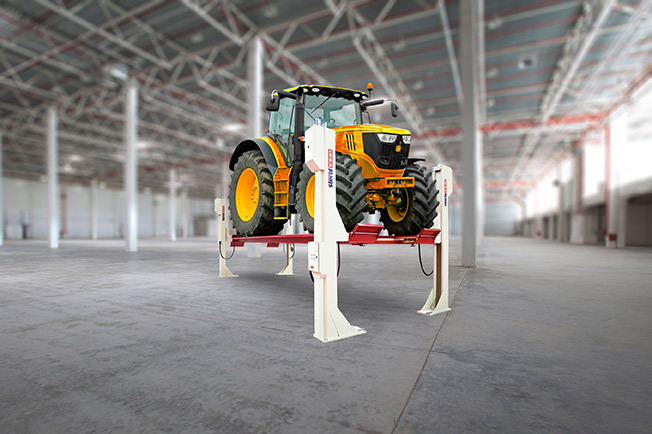 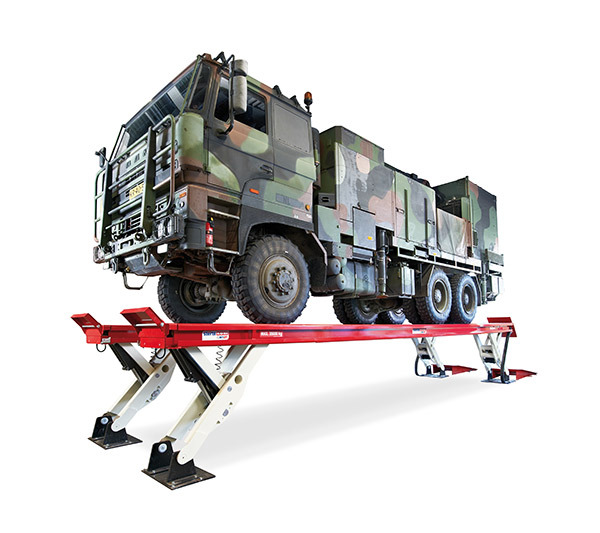 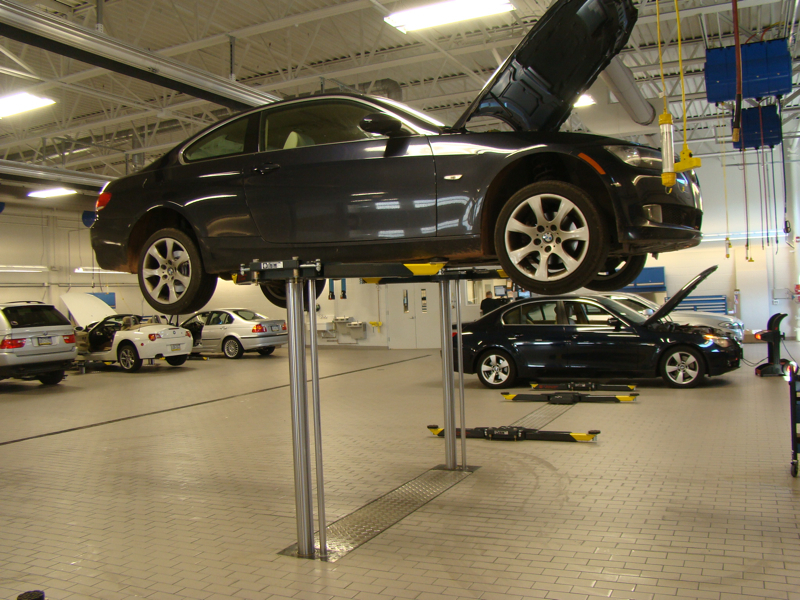 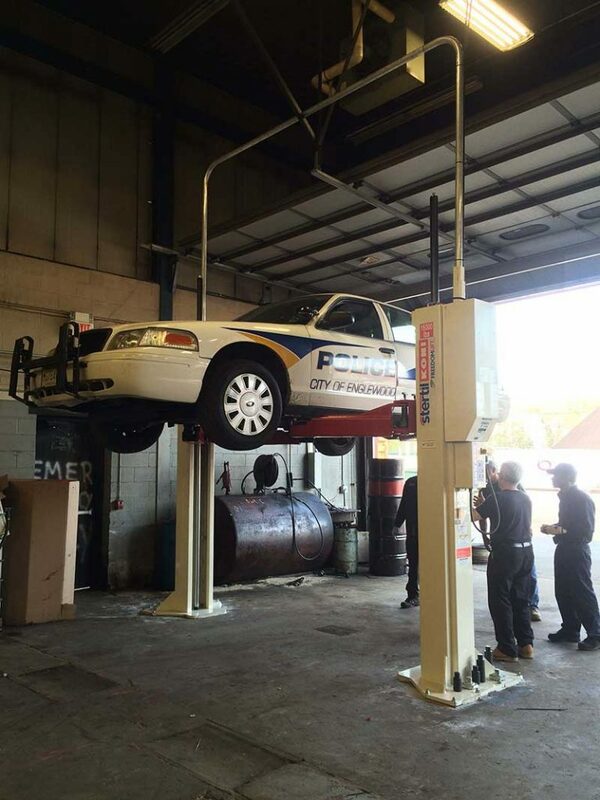 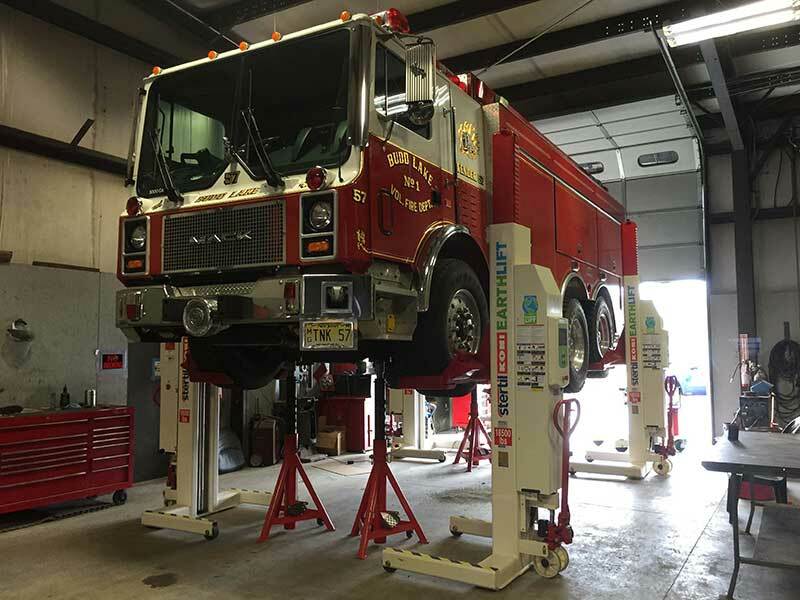 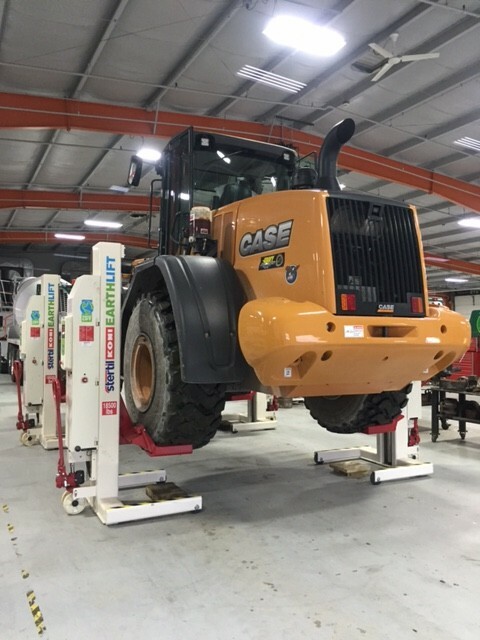 Support stands can be paired with a range of lifts including portable lifts, mobile column lifts, in-ground, piston and scissor-style vehicle lifts making them a truly versatile option in the garage. 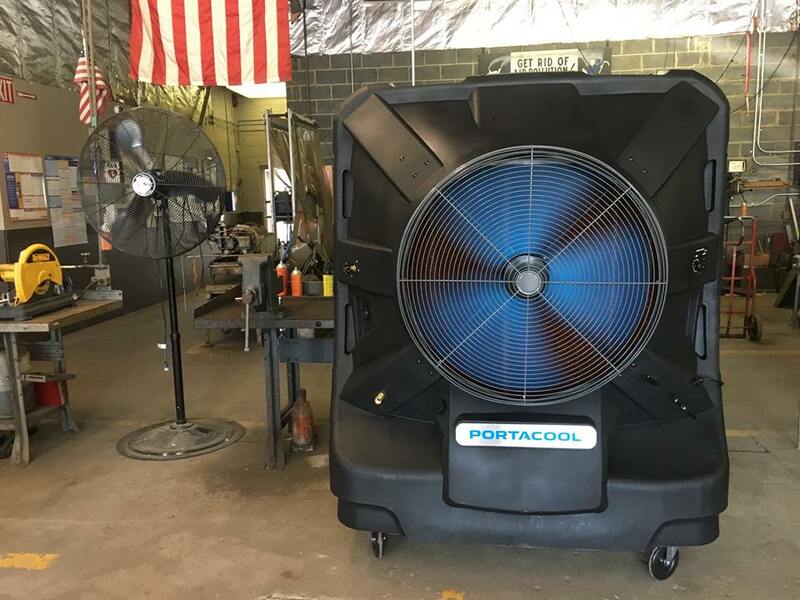 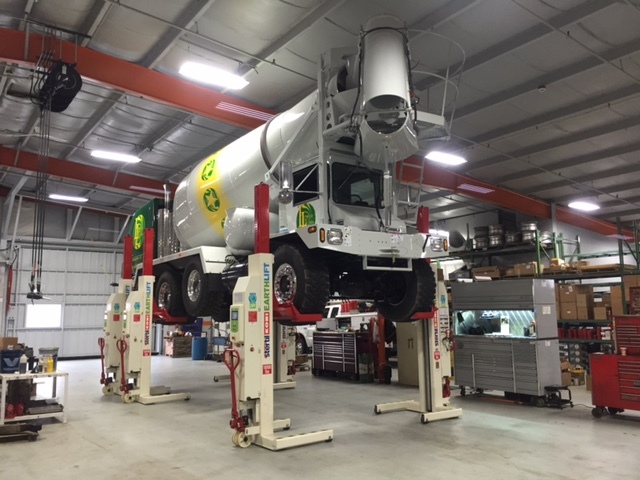 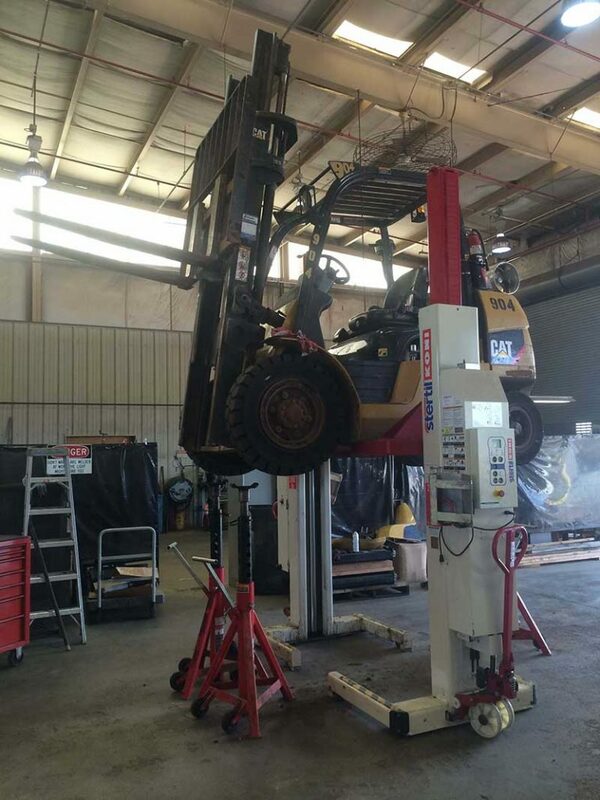 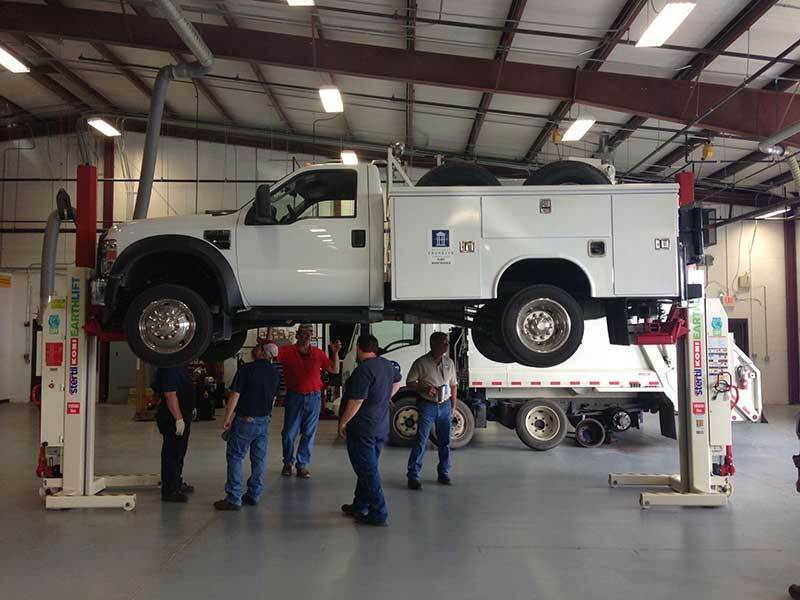 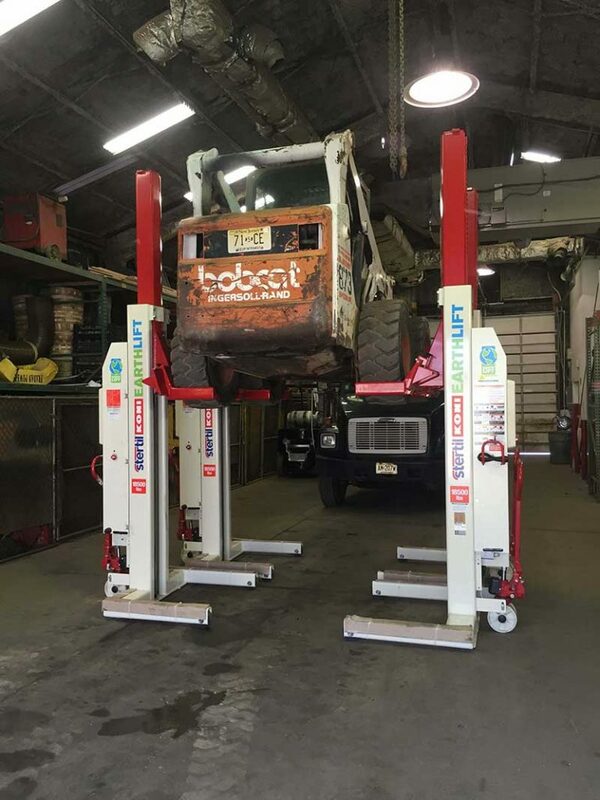 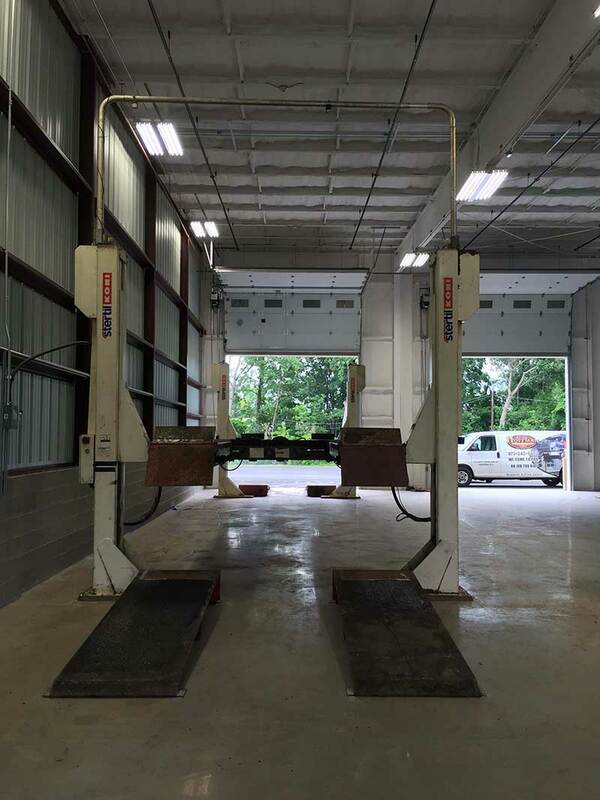 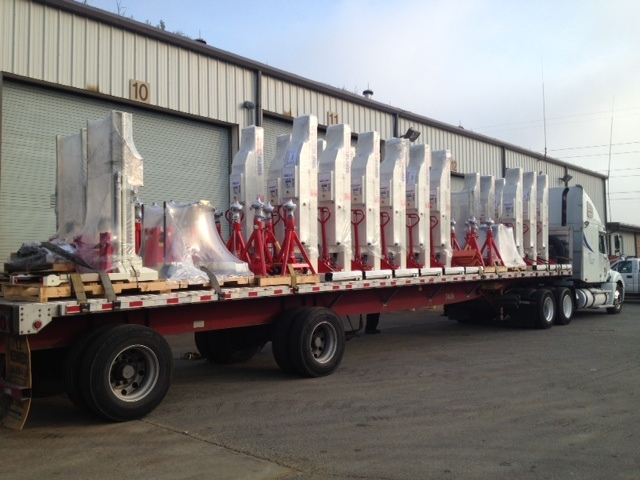 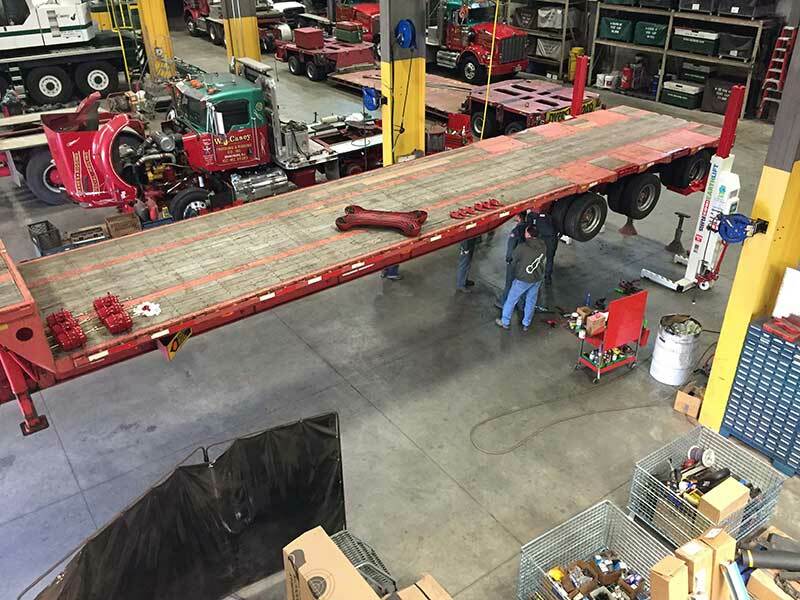 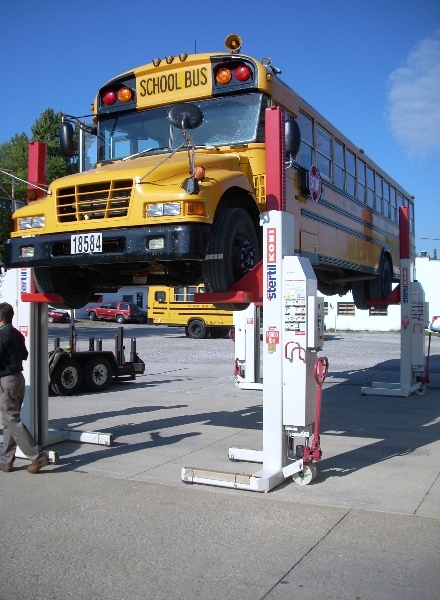 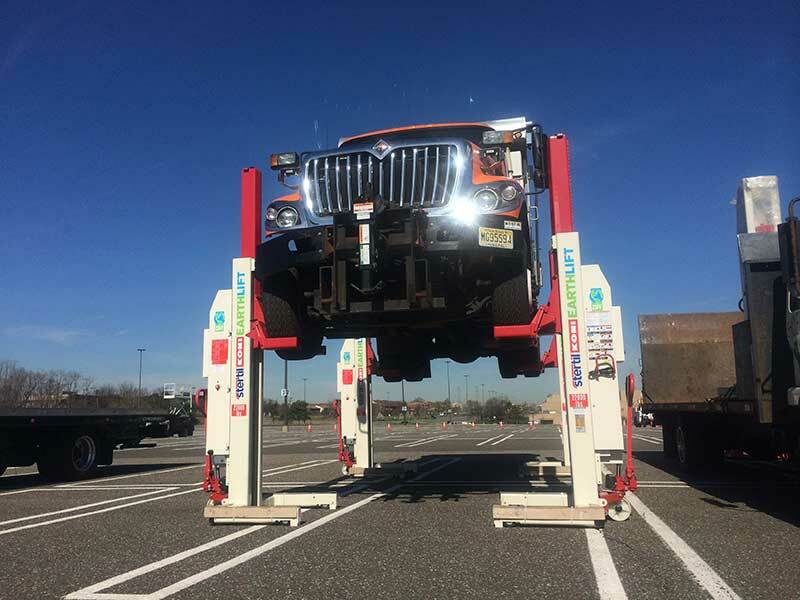 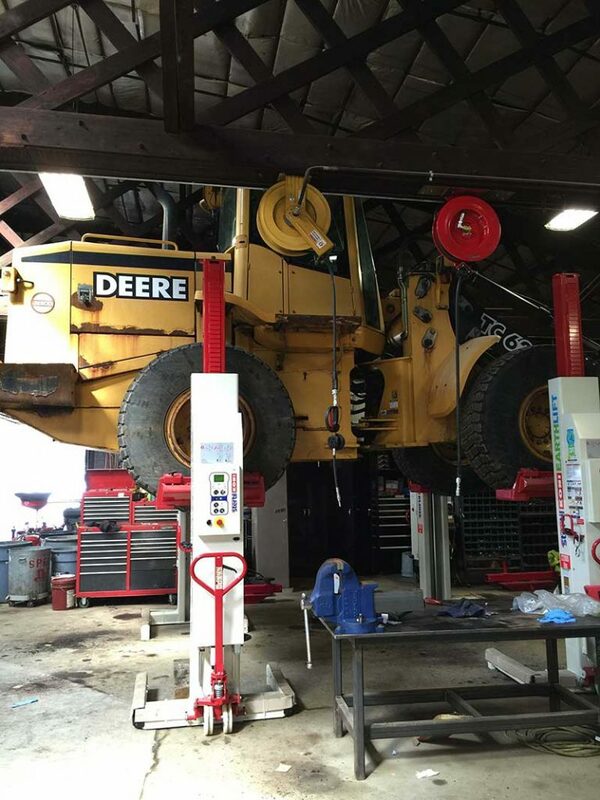 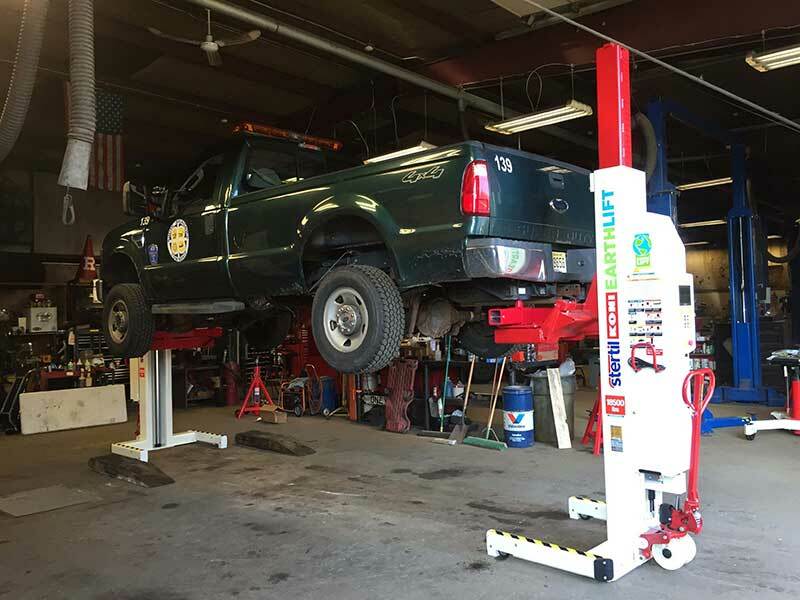 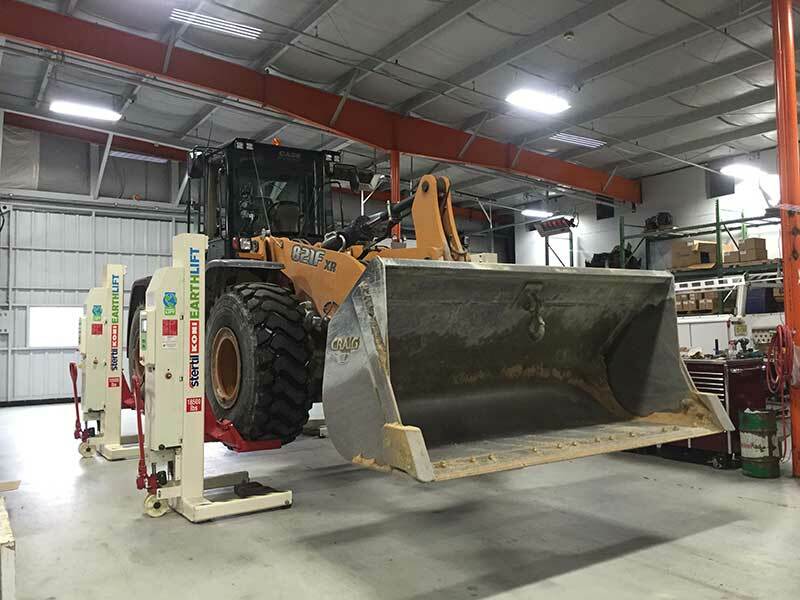 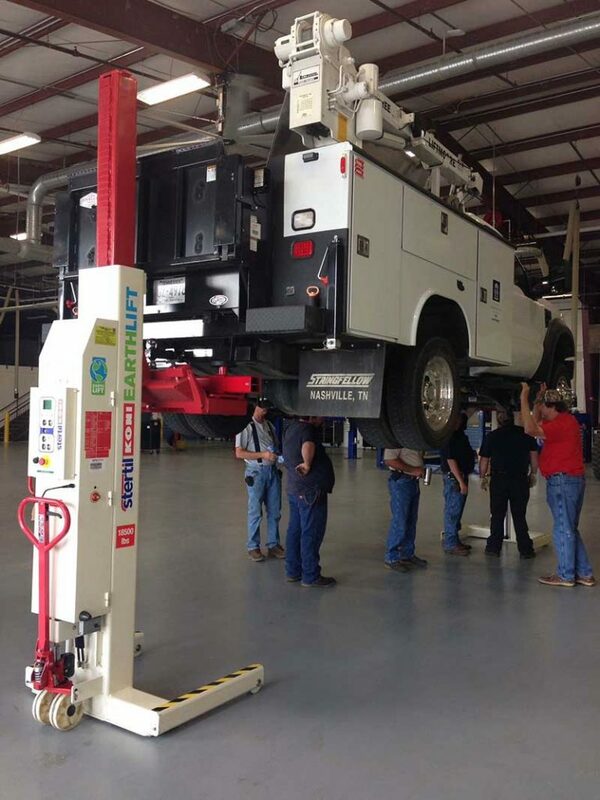 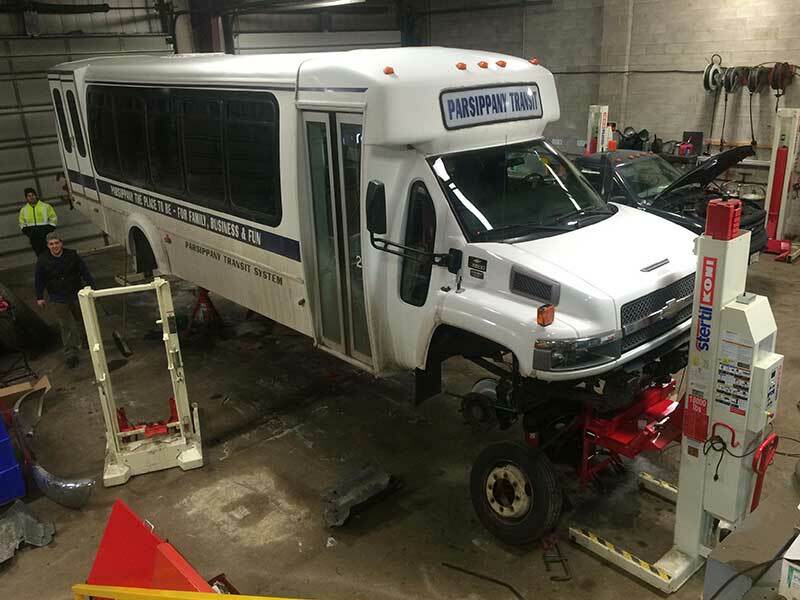 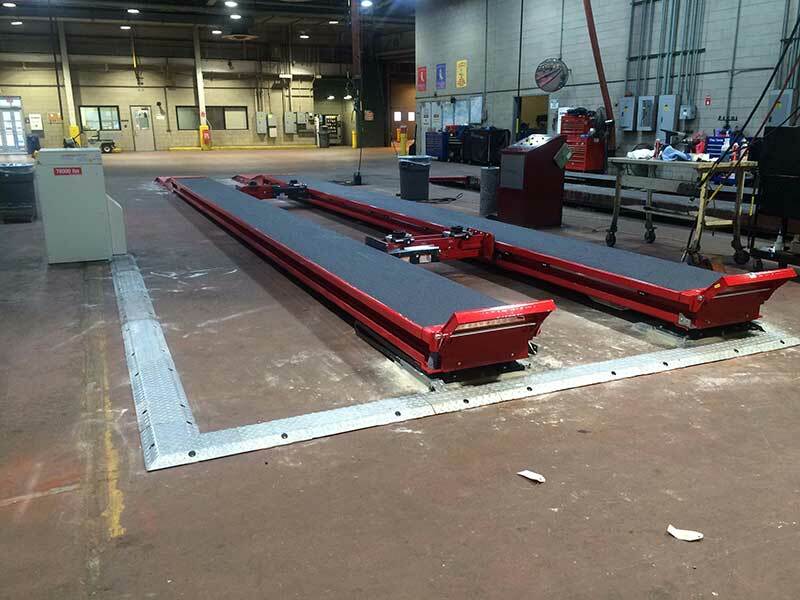 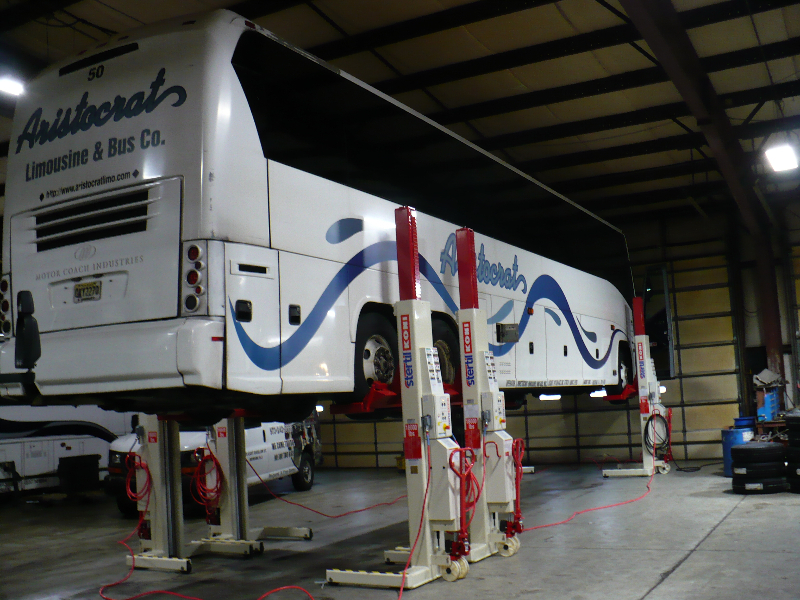 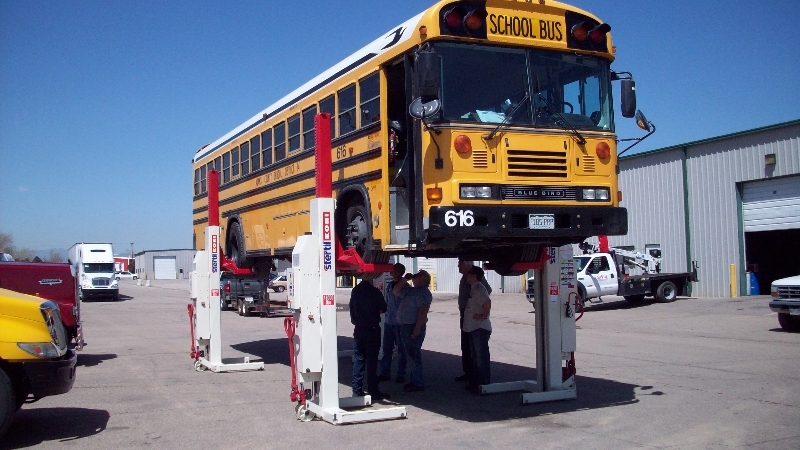 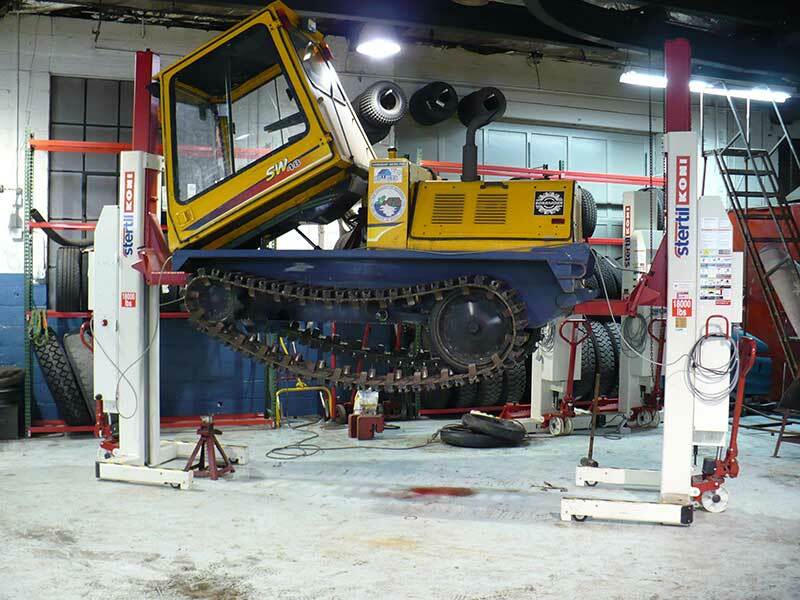 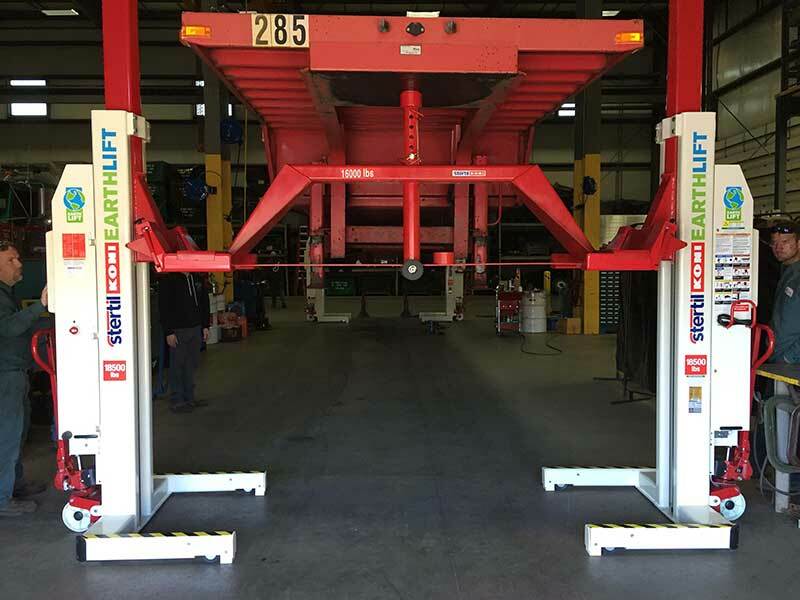 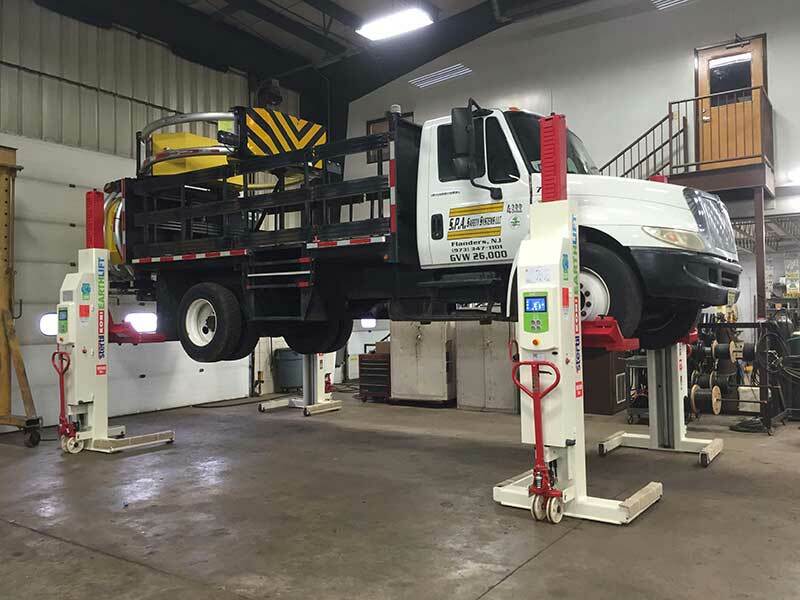 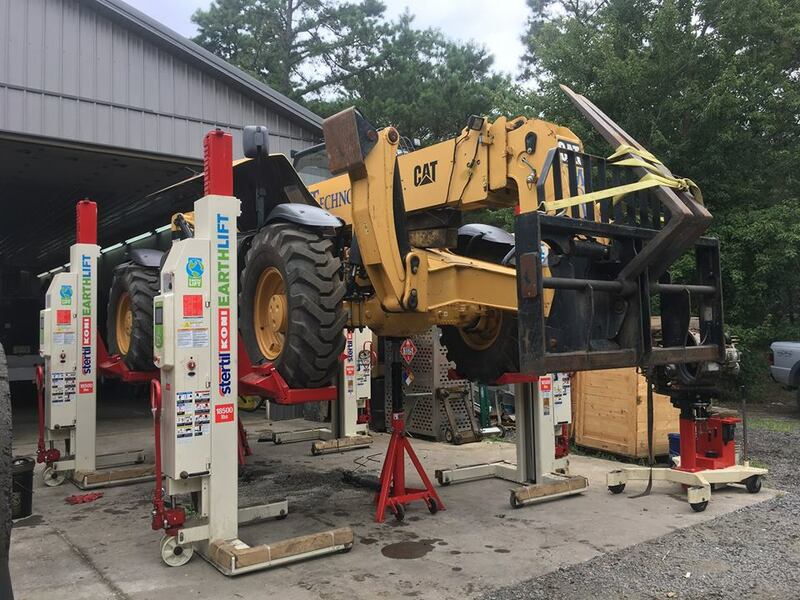 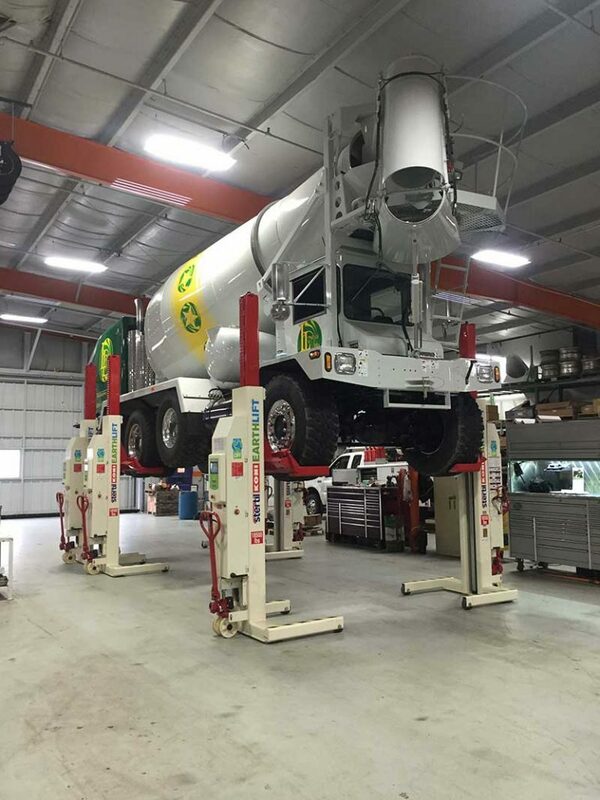 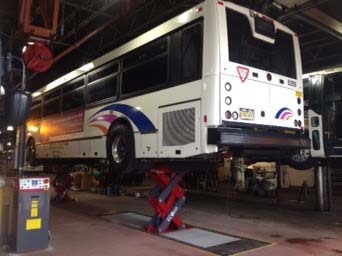 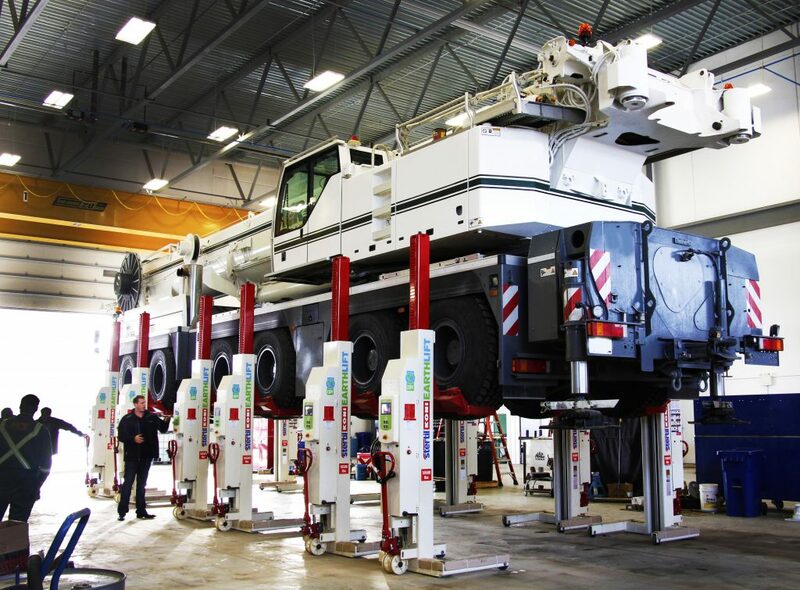 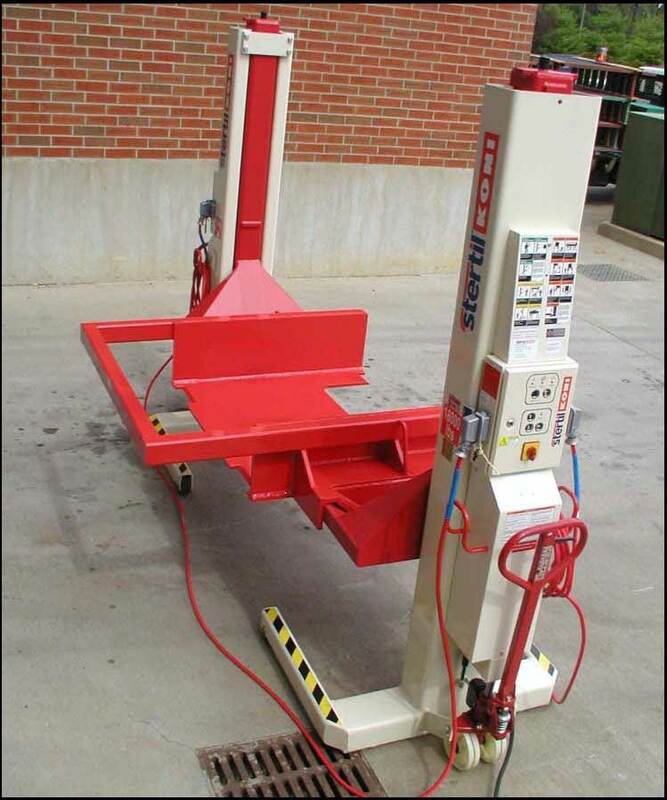 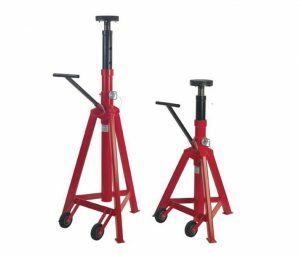 Hoffman Services has always been a proponent of lift safety in the workshop so these support stands offer that extra level of protection that even the most experienced and well-trained professionals could use. 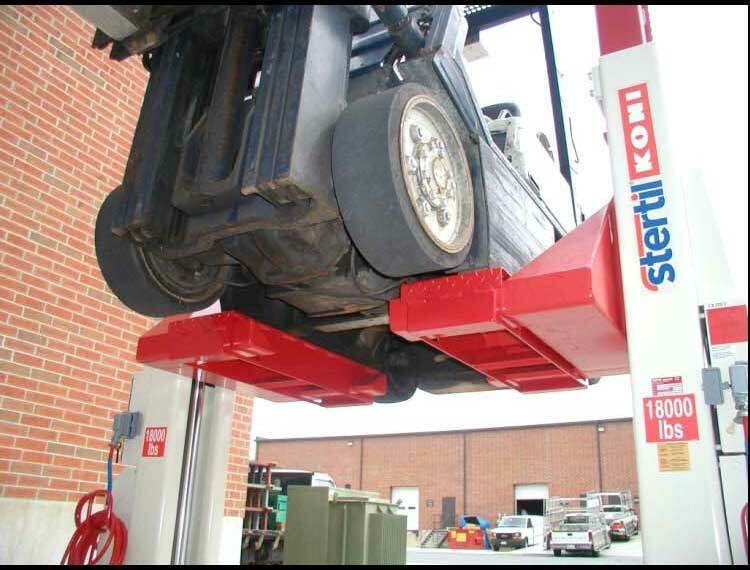 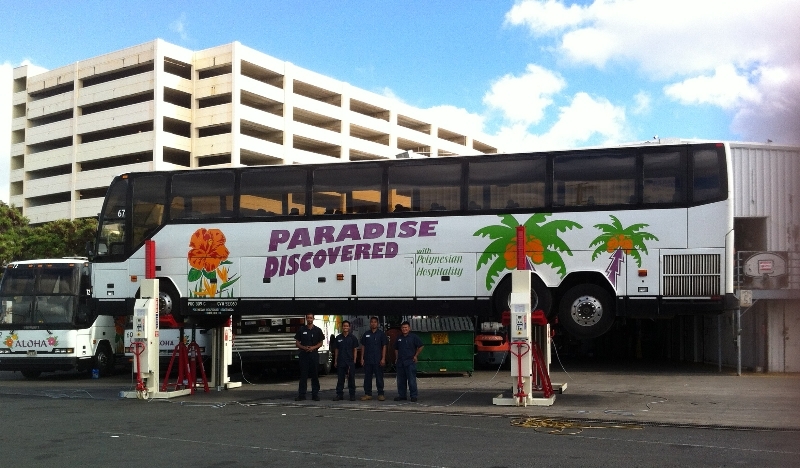 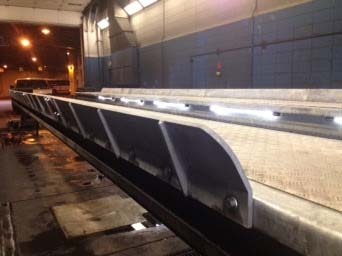 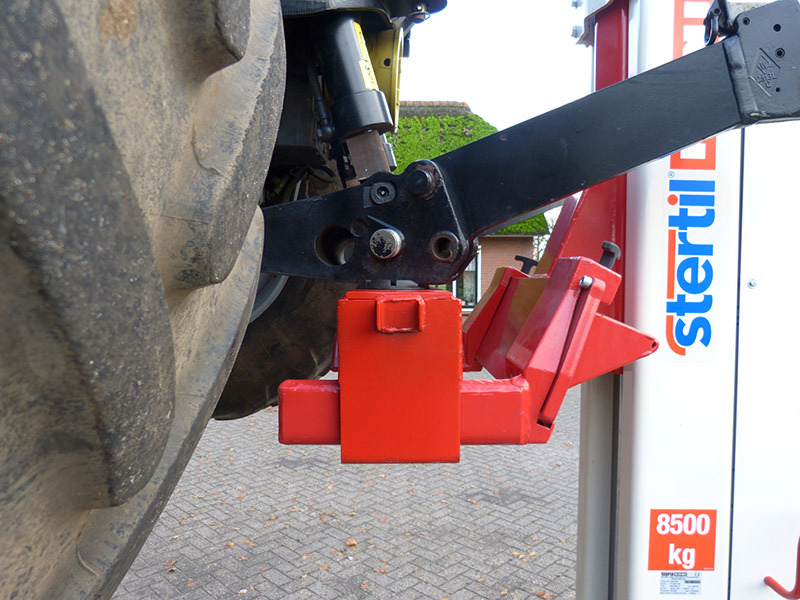 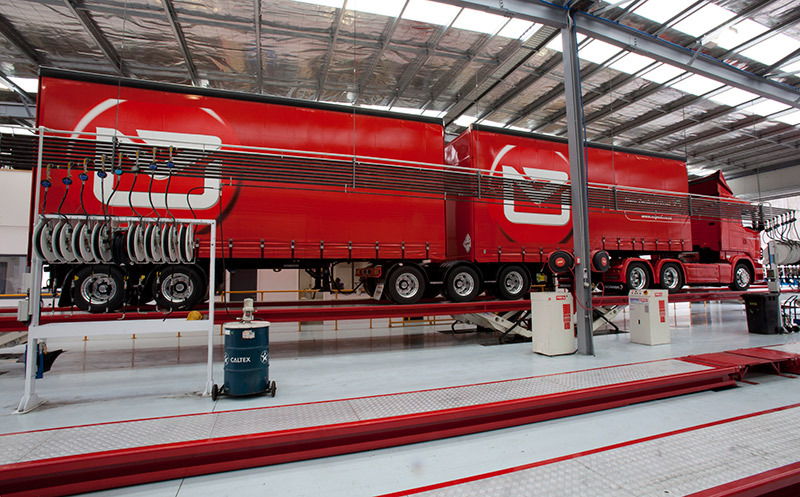 For more information, read the latest Stertil-Koni press release. 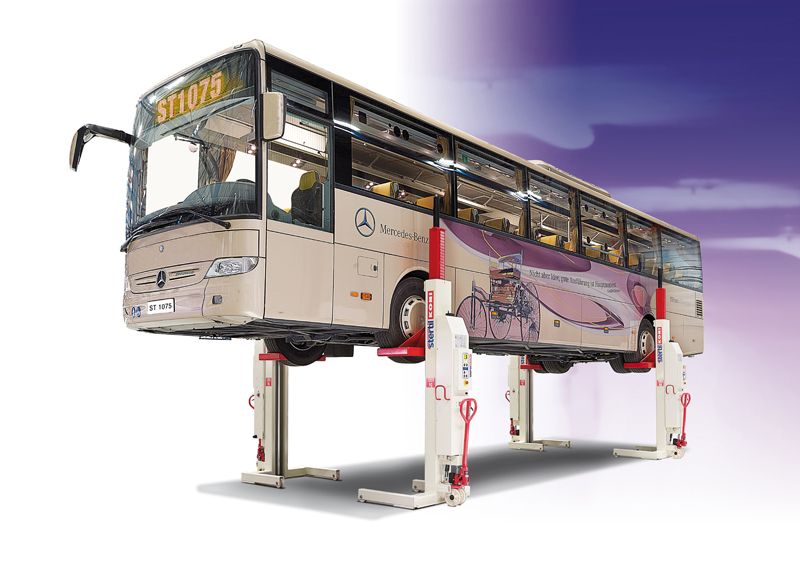 As always, feel free to contact us if you need to learn more about support stands.